Collards growing on a farm in Whately, Massachusetts (Photo by Frank Mangan). Collards is a very important crop in Brazil and is used throughout the country. 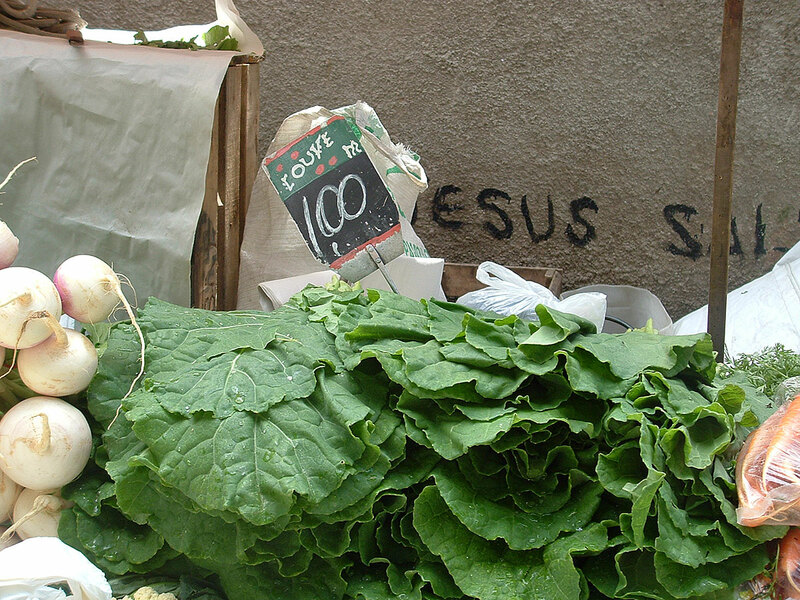 Collards came to Brazil with the Portuguese colinization. The most common type is called Couve-Manteiga. Collards are a common side dish in Brazilian cuisine. 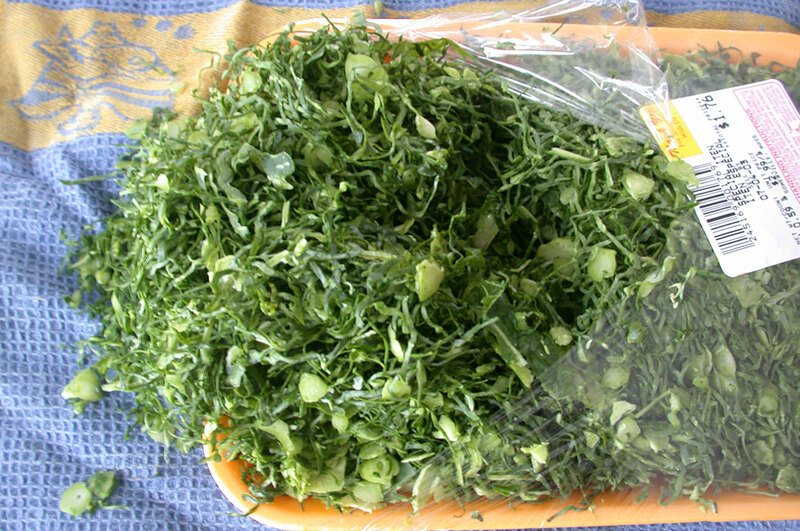 It is cut up into the strip and steamed. 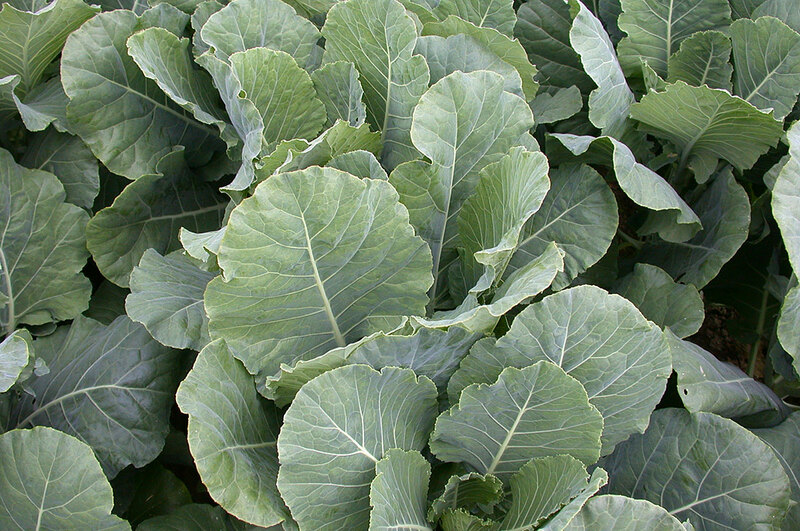 For information on production and management of collards, refer to the New England Vegetable Management Guide and click on "Broccoli, Cabbage, Cauliflower, and Minor Cole Crops".